Cranial osteopathy is a gentle form of osteopathic treatment. It is based on the belief that the osteopath is able to detect subtle restrictions in what has become known as the ‘cranial mechanism’ but is more accurately known as the ‘involuntary mechanism’. Cranial osteopaths are fully qualified, registered osteopaths. 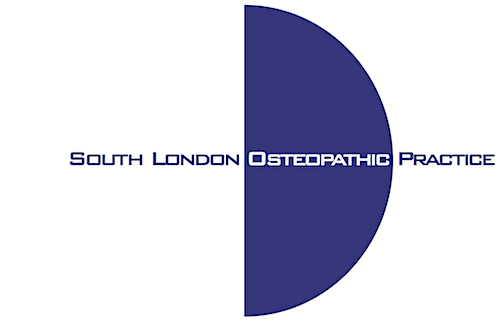 They will have graduated from a full time four year osteopathic training in order to call themselves 'registered osteopaths' so will have an extensive knowledge and understanding of anatomy and physiology. Over and above this cranial osteopaths must complete further post graduate training focussing on the involuntary (cranial) mechanism. Osteopaths who work in this way have a highly developed sense of palpation. Cranial osteopathy can be used on babies, children and adults of all ages. It is usually the therapy of choice for babies and children due to its gentle nature. We see many babies for a check-up after birth. 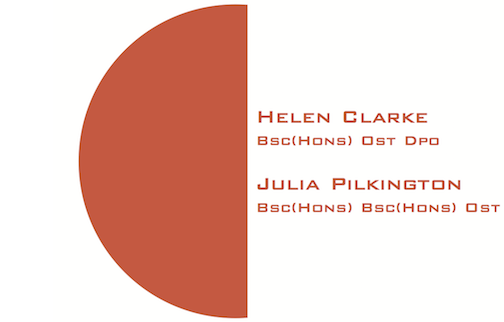 Both Helen and Julia have studied and worked at the world famous Foundation for Paediatric Osteopathy - formerly known as the Osteopathic Centre for Children. If you are bringing in a baby or a young child for treatment your osteopath will require about an hour for the first consultation. In the case of a baby it is helpful if you can bring the hospital discharge sheet or Personal Health Record Book as these contain useful information which is not always easy to remember in detail. Do not worry if you need to feed your baby during the consultation - we quite understand that there is often little routine in a very young baby’s life and we will always try to be accommodating. Please feel free to bring along your baby’s favourite toy or distraction. Many adults enjoy cranial osteopathy and the gentle experience may help towards improving a sense of well-being and relaxation. If you cannot attend an appointment with your osteopath we require one working day's notice of cancellation, otherwise a cancellation fee will be charged. Please contact the practice for information about our fee structure. Osteopathy is now accepted by most private health insurers and this practice is accredited by many of them including BUPA (Helen Clarke only), Simply Health, WPA and Aviva (Norwich Union).